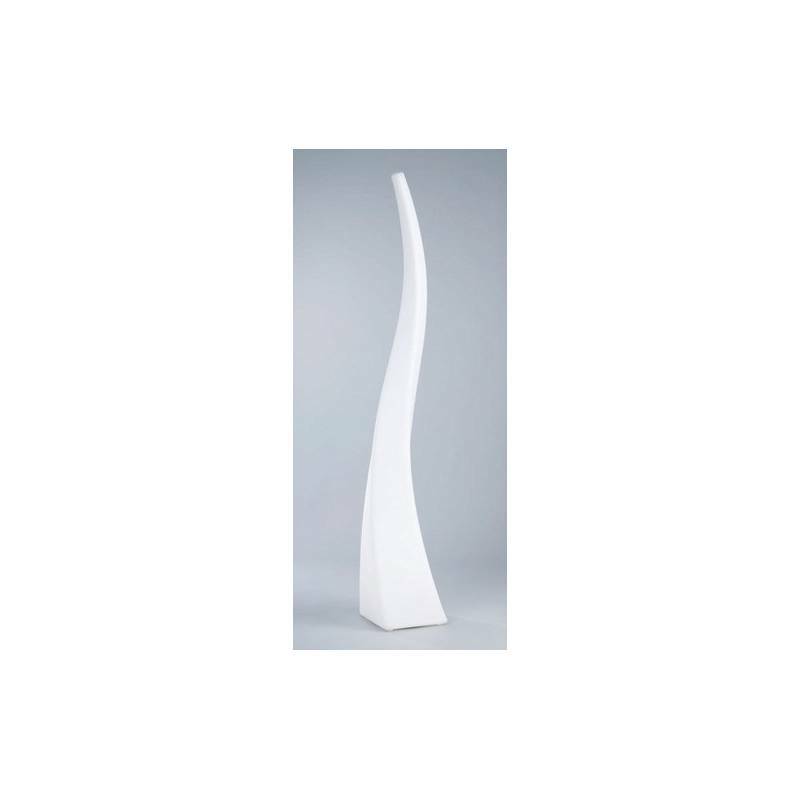 MANTRA Flame floor lamp 4L indoor manufactured in white polyethylene. MANTRA Flame floor lamp 4L indoor manufactured in white polyethylene. Flame collection comes form observing the movement o fire in nature, dancing with the light around the bonfire. 1xE27 20w Max (no incl)+ 4xGU10 LED 5w Max (no incl). Power/Bulb type 1xE27 + 4xGU10 LED.